Angelina Jolie, Marilyn Monroe, George Clooney, Julia Roberts, and Brad Pitt: these well-known Hollywood actors are known not only for their acting talent but for their beauty and good looks. The average American is inundated with beauty standards that come from television and movies and if we don’t meet those standards, we often feel like we are “less” or simply not beautiful. Society has its own perceptions of beauty and for people struggling with obesity, it can be difficult to overcome those perceptions. Obese people are often called lazy or stupid, and often feel like they are invisible to the people around them. To put it simply: people often look at size rather than the actual person and this can be a very lonely place to be in for someone struggling with weight. Society often has ideas that people that are obese are weak-willed or they simply just don’t have the ability to moderate what they’re eating. While this is sometimes the case, more often than not, genetics and environment are two of the most common causes of obesity. A lot of different research is being conducted on obesity and there is a strong link between genetics and obesity. Some people can eat whatever they want and not worry about gaining extra pounds, whereas others can barely take a bite of something sweet and they put on weight. This is likely due to energy metabolism and genetics. Some people are born with a predisposition to become obese and it takes a lot of hard work to fight becoming obese. People that are obese know the many different emotions it brings. Loneliness and isolation are two things that obese men and women often experience. They may feel judged and overlooked by people that look healthier than they are and over time, this can be a real slap to self-esteem. 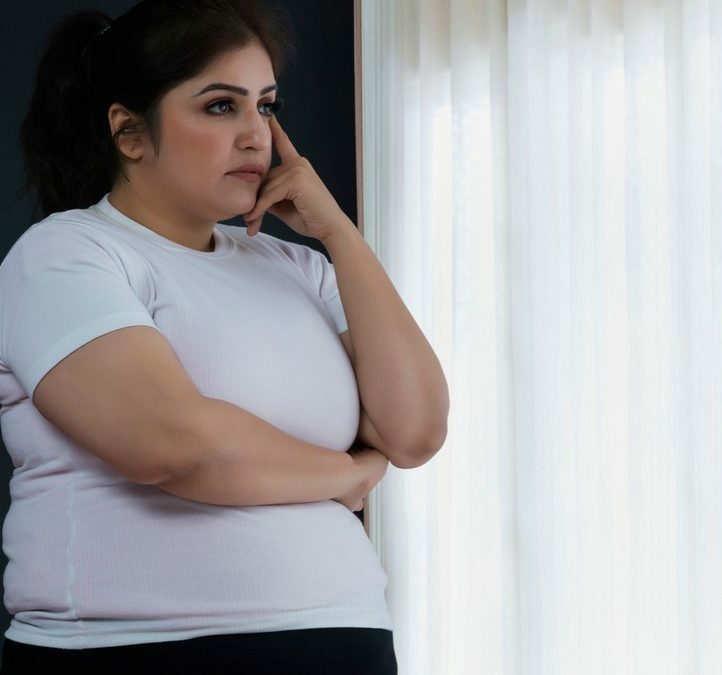 Negative self-esteem and the feeling that they don’t fit in or aren’t seen can really wreak havoc over time, too, which means that there is oftentimes high rates of depression and anxiety in obese people. Being obese can also feel embarrassing for men and women living with this disease. They may not be proud of their body and feel embarrassed at how they have gotten this way. In addition, obesity can be difficult physically on the body, making people feel exhausted day in and day out, and when coupled with embarrassment or the feeling of being judged, it is sometimes easier to just stay home rather than go out and meet new people. Furthermore, excess weight can put extra strain on joints and muscles, causing pain and discomfort for people as they go through daily routines and activities, and it will also cause the heart and other essential organs to work harder and wear out more easily. Is there a way to break the cycle of obesity? Medical professionals today understand the severity of obesity. It should be treated in the same manner as high blood pressure or cholesterol. In fact, doctors that partner with patients to provide help to shed pounds give patients the boost they need to launch into their weight loss journey and see success. There’s a myriad of diet and exercise programs on the market today. Some of these are fads that don’t work, but others do and have served as tools to get people on the path toward healthy eating and regular movement. But, just like adopting any new change of lifestyle, it requires determination and support. And the truth is, going at it alone is not very effective, as it can lead to frustration and lack of interest if the results don’t come fast enough. This is where support plays a huge role. A recent study showed that patients who received combined therapy of medication with lifestyle modification counseling lost more weight than other groups that were doing more self-directed weight loss programs. (2) The results can not only be weight loss but lowered blood pressure and cholesterol levels. This translates to a healthier body and mind and increased energy, which means that people can ultimately add greater longevity to their lives. If you are obese and are tired of living with it, we can help. If you think it is time to change things and want to transform your life and the way you look this year, contact our experienced medical team at WeightWise. We will help educate you on the various types of weight loss surgery above, review your medical history, and let you know if you are a candidate. We will also talk to you about diet and exercise routines that can help too, so you have a well-rounded approach to losing the weight. Our primary goal: for each patient that comes through our doors to experience life to the fullest. We aim to walk alongside each person on their path toward regaining their health.